Nokia announced that it has acquired the US-based startup Eta Devices. Eta Devices is a private company founded in 2010., with headquarters in Cambridge, MA, and an R&D office in Stockholm. The company is specialized in power efficiency. Its “Advanced power management” technology uses a new amplifier adjusting energy usage by constantly providing just the right amount of power required for a radio signal. That technology will help make Nokia’s base stations even more power efficient. The financial details of the deal are unknown. You can read the full press release down below. 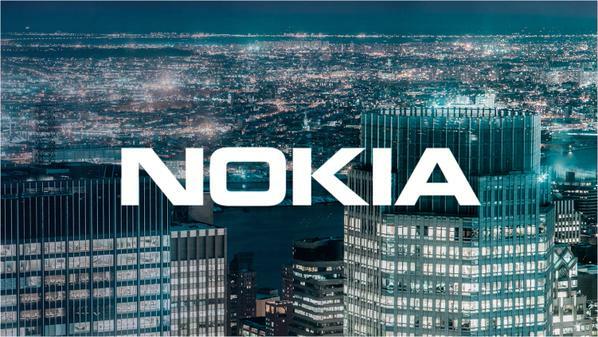 Espoo, Finland – Nokia has acquired Eta Devices, a US-based start-up specializing in power amplifier efficiency solutions for base stations, access points and devices. Eta Devices will bolster Nokia’s push to enhance base station energy efficiency, an increasingly important area for operators on the path to 4.9G and 5G. The demand for data from consumers and businesses is surging, as is the number of connected devices and things, with operators increasingly needing power that is delivered both cost-effectively and sustainably. Eta Devices’ unique ETAdvanced power management technology can reduce heat waste drastically through the use of a new amplifier that works like an automated gearbox, adjusting energy usage by constantly providing just the right amount of power required for a radio signal. This translates to savings for operators that can be invested as 4.9G and 5G approach. Eta Devices’ technology reduces the need for backup power, translating into smaller base station cabinets and reduced equipment breakdown rates, and supporting Nokia’s target to continuously strengthen the base station power efficiency of its products. The acquisition of Eta Devices underlines Nokia’s commitment to invent, design, and deploy sustainable technologies that make a real difference to people’s lives, and take responsibility for the impact we make in the world. Nokia already offers a Zero Emission base station solution that reduces site energy consumption and CO2 emissions by up to 70 percent.